DWW Abatement, Inc. (DWW) is a Native American owned and operated company based in Texas. 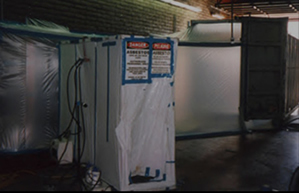 DWW is an environmental contractor specializing in the abatement of asbestos, lead containing materials, and mold from commercial, industrial, and residential buildings, as well as site remediation, environmental construction and environmental services. 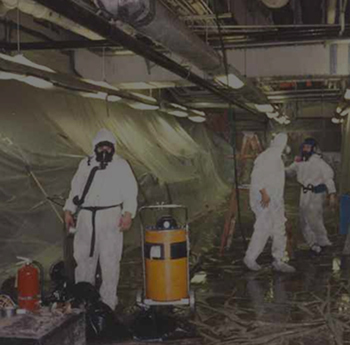 2006 DWW ABATEMENT, INC. ALL RIGHTS RESERVED.